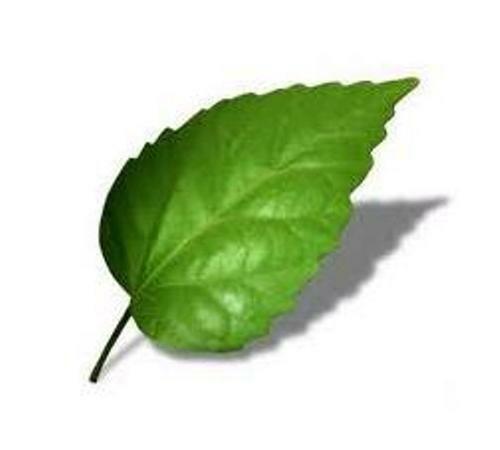 Leaf facts give the unique information about part of plants. Leaves are very important in a plant. The main function is too breathe and makes food. The process of photosynthetic happens because the leaves are used to catch the sunlight. 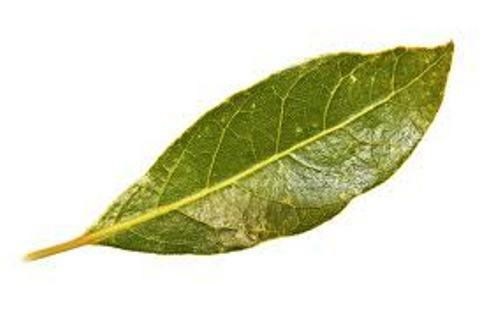 Here are the facts about leaf for you. Stomata are a term used to call the tiny holes located under the leaves. Stomata are very important in the process of photosynthetic because they act like a breathing mouth during the day. The carbon dioxide will be absorbed and the oxygen will be out. Sunlight is very important to the life of plant. Without sunlight, the plants cannot make food in the process of photosynthetic. The solar panel of the plant is located in the leaf. Many people like sitting under the tree because the leaves are functional just like an umbrella. It gives you shelter and protect from the sun. 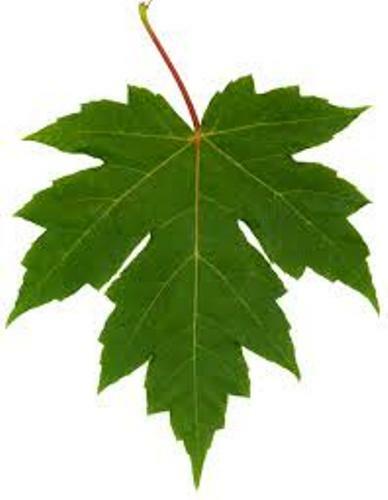 A leafy tree does not have many gaps because the leaves should absorb as much sunlight as possible to make food. Gunnera manicata is a giant rhubarb plant. The leaves of this plant are unique and large because they can reach 3 meters. Lygodium is the famous climbing fern. The leaves of this plant can reach 30 meters long. Can you believe it? You can check the picture of the plant. Fenestraria can only be found on the desert. To protect itself from the animals in the desert, the body of the plant is located inside the sand. You can only see the transparent tips of the leaves which can be used to catch the sunlight. The leaves of plants in hot places such as in deserts have special characteristics. They usually come in hairy, gray and small leaves. The leaves can retain water. 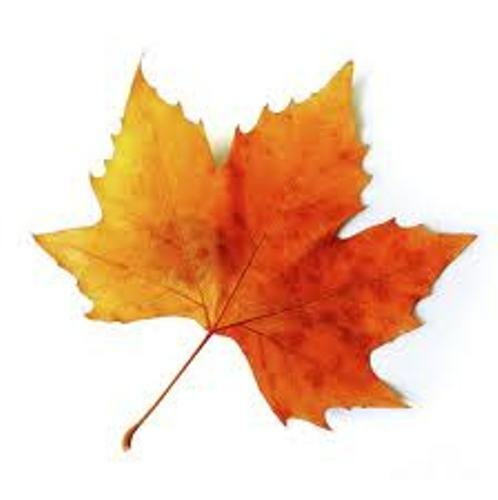 Sometimes, the leaves are oily to discourage the predatory animals. Check desert facts here. There are different shapes of leaves that you can find on the rainforest. The leaves usually have purple backing. Octoillo plants have the scientific name of Fouquieria splendens. The leaves will drop all leaves during the drought season. When it is raining, the leaves will grow again. The rainforest area is abundant with water and sunlight. Most plants in this area have large leaves used to catch the sunlight. The excess of water will be out of the leaves for they are equipped with drip tips. Talking about the color of the leaves, you can find them not only in green color, but also in purple, orange or even yellow colors. 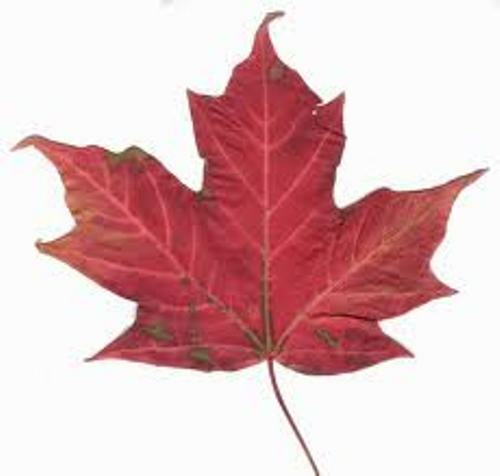 Are you satisfied with facts about Leaf?